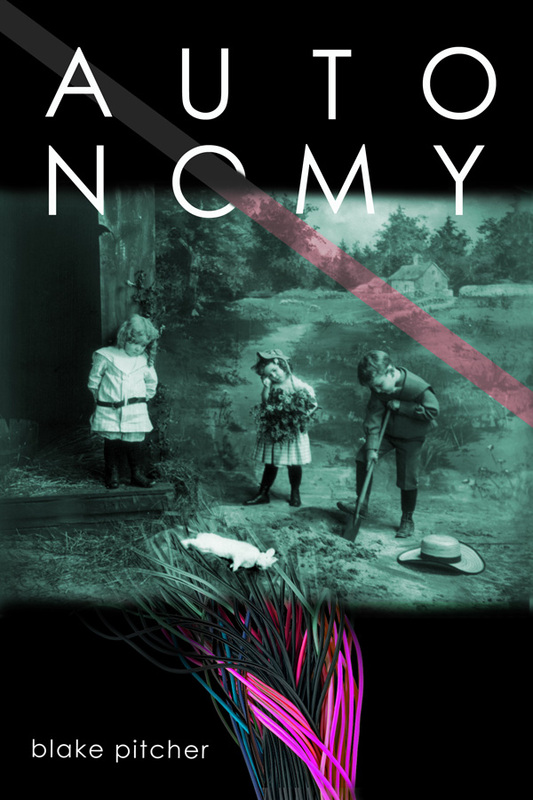 Self-crashing cars; a rabbit that transcends reality; the inexorable passion of artificial intelligence—Autonomy is a collection of stories dealing with reality, strangeness, and the space between. Includes the novella The Young Hyenas. An outing with grandma devolves into a nightmarish joyride. Dymotron’s Robot Butler is the best help a man can buy, but at what cost? What happens when artificial intelligence falls in love with superficial ignorance? A detour in a self-driving car turns deadly. For Marshall, life is full of choices. But who is actually making them? A loner in a strange city overthinks an innocuous question. A woman follows a rabbit out of an alien world. When Smitty is terrorized by two young boys, a tiny thought inspires meaningful action. A magical rabbit transcends death and reality.